Born in Veerssen, Germany, Maren Kloppmann lives in Minneapolis, Minnesota, where she is a full- time studio artist. Ms. Kloppmann received her Journeyman Diploma from the Keramik Handwerkskammer, Germany (1984), attended the Kansas City Art Institute, Missouri (B.F.A. Ceramics 1993), and the University of Minnesota, Minneapolis (M.F.A. Ceramics 1996). 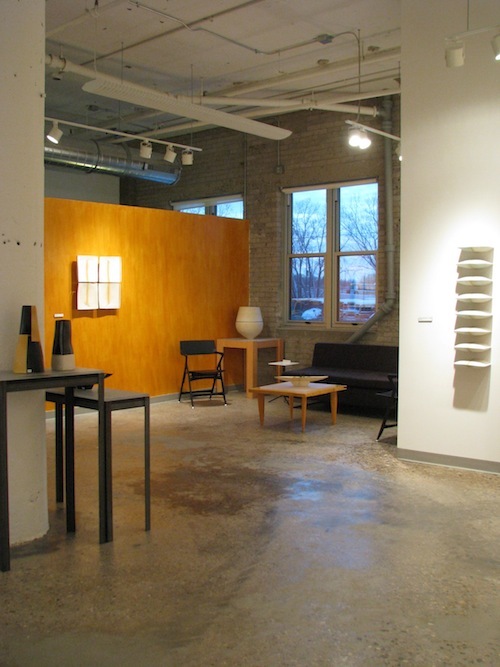 She has been the recipient of several grants including three McKnight Fellowships for Ceramic Artists, the Artist Fellowship and the Career Opportunity Grant from the Minnesota State Arts Board and the Jerome Artist Project Grant. 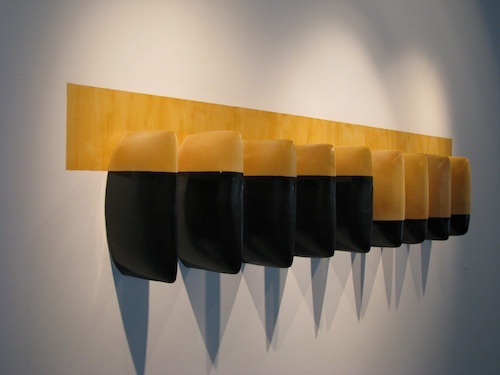 Ms. Kloppmann has exhibited nationally and internationally and her work is in numerous private and museum collections including the Minneapolis Institute of Art, the Weisman Art Museum, the Arizona Art Museum, the Nelson-Atkins Museum of Art, the Crocker Art Museum and the Mudgee Arts Council in NSW, Australia. She is a self-described Modernist creating forms and surfaces that express contemporary designs. 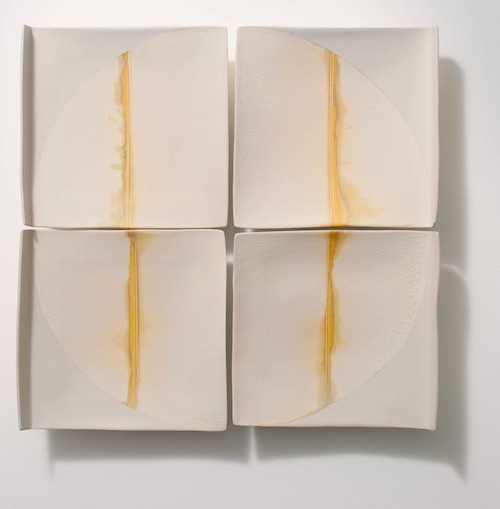 Her repertoire includes vessel sculptures, modular wall installations and functional tableware made of porcelain. 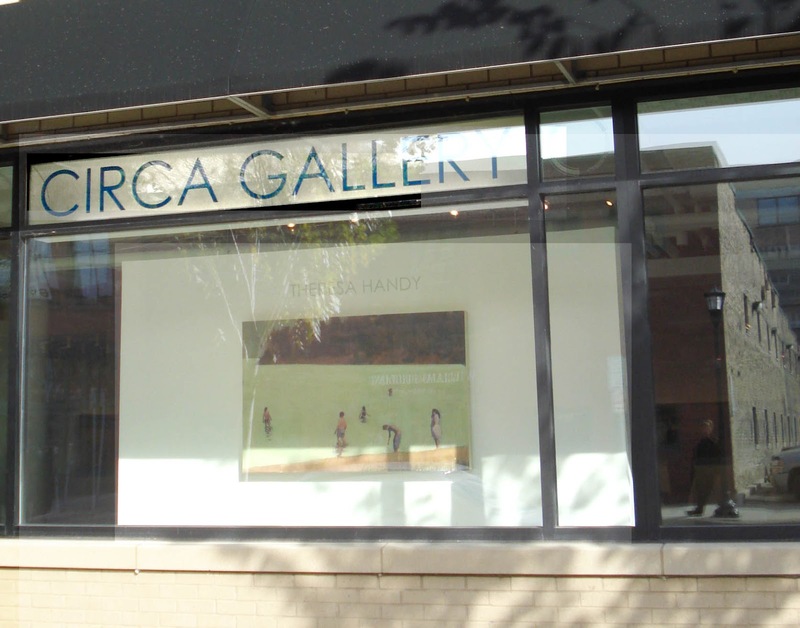 I am currently preparing an exhibition at Circa Gallery where I will share the gallery space with the painter Ellen Richman. 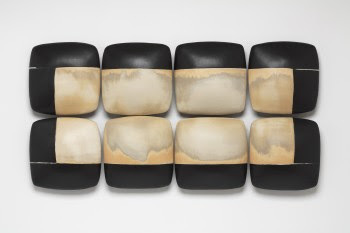 My focus has been on modular wall pieces based on panels and pillow-like shapes made from porcelain. Inspired to incorporate the shadows these forms cast, I conceptualize the work by making sculptural space visible and think of the shapes becoming my tool to draw shadows. While some forms are volumes and derivative of the vessel, their interior space is invisible. This adds to my ideas of expressing space as enclosures (interior) and as negative space (exterior). In addition I am using the assemblages like shaped canvases to convey two-dimensional space either literally through a horizon or abstractly through colorfields. Conceptually I think of my work to refer to a place between archetype and architecture. I hope for viewers to engage with my work on an intuitive level. Archetypes are shapes existing in nature (and culture), while architecture identifies our places of existence (and interaction). Both are engrained in our subconscious and we relate to them through our body. My objective is to create visually pleasing objects and to establish accessibility and instinctive receptivity from my audience. In general, artists convey perceptions outside the realm we call “reality”. I ultimately hope to enhance perception of space by creating definitions of spatial qualities based on my sensibilities. A most poignant moment was for me when I learned about the power of boundaries. Though restrictive at first glance, boundaries are parameters that open up to endless possibilities. My studio is “a dream come true”. It is my cathedral, my sanctuary. My goal has always been to be a studio artist and to have the infrastructure in place to create my work. My workshop is located in the NE Minneapolis Arts District and I have created a hybrid of production studio and front gallery open to the public 5 days a week. With high ceilings, columns and large windows the space is reminiscent of a modern loft, a layout of spacious architecture, which has greatly influenced my aesthetic. “Space” being the underlying concept of my work, the structure of my studio has become a source of ideas and a place to implement them. My creative process is very much linked to my technical approach. Though I spend a fair amount of time drawing and sketching, many ideas and possibilities become evident to me while constructing the pieces and moving the clay. My work is constructed with soft porcelain slabs, which are draped over molds to create the initial shape. Once slabs are jointed to create a volume I begin to add and subtract; it is a process of construction and de-construction. I also make miniatures to work out formal concerns before figuring out techniques. When a piece gets technically too complicated I know I need to back off. The simplicity of process is my gage for creating formal simplicity. While I will continue making functional tableware, my intent is to increasingly focus on wall pieces. I plan to shift the scale of the pillow elements and add to my repertoire of wall shapes for installations. 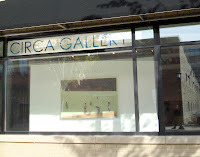 My exhibit with Ellen Richman at Circa Callery opens on 3/9/12 and runs through 4/14/12. There is an opening reception on Friday 3/9 from 5-8 PM.